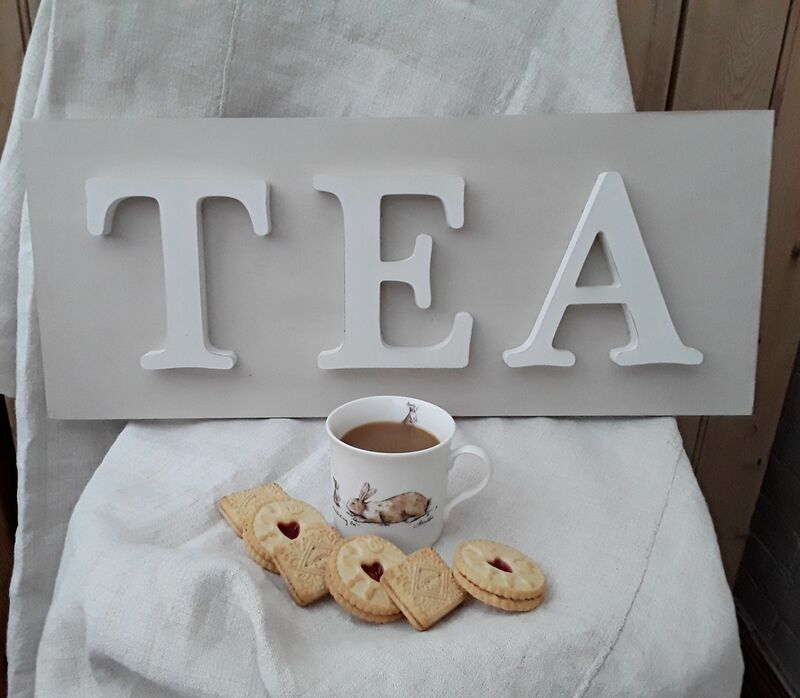 Anyone for a cuppa? 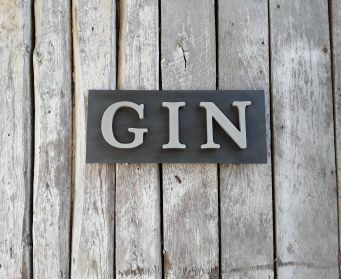 Let's celebrate the nations favourite drink. 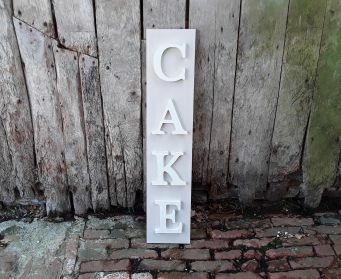 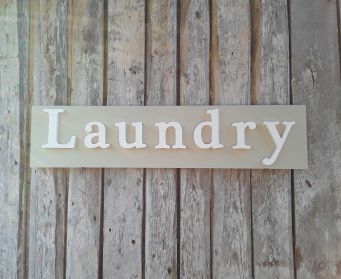 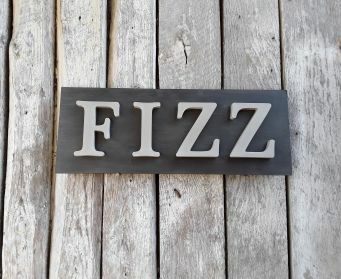 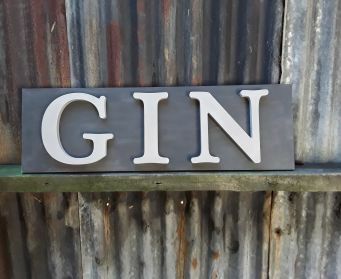 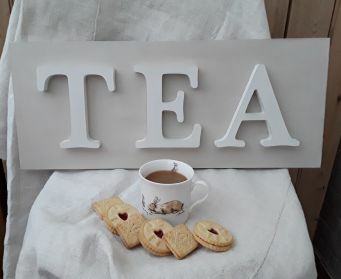 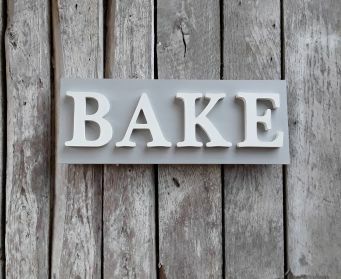 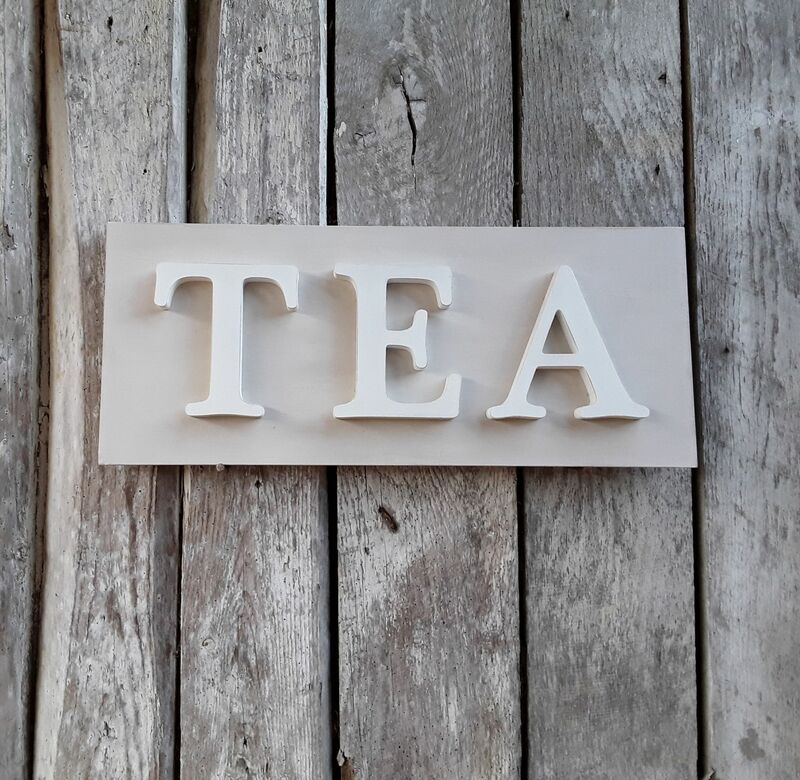 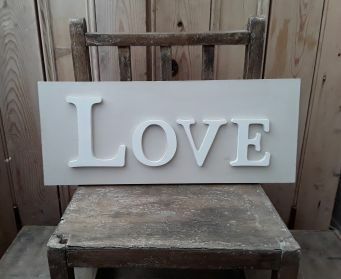 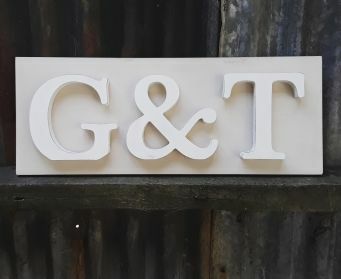 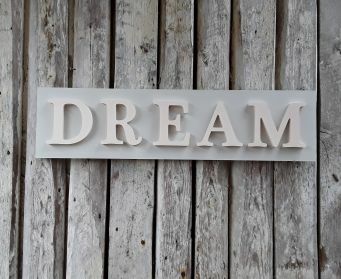 Introducing our TEA Wordboard... available in a range of colours, lightly distressed and waxed , they make great gifts for TEA lovers out there.
. ORDERS TAKE UP TO TWO WEEKS TO MAKE AS EACH ONE IS MADE INDIVIDUALLY BY ME. 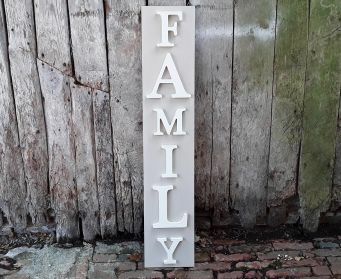 Wall fixings are not provided.